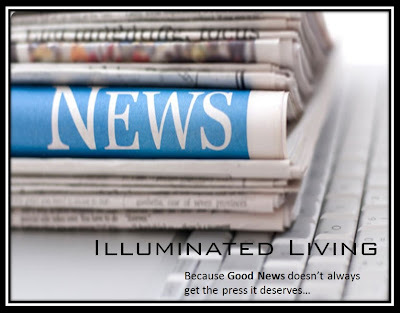 On Illuminated Living we will discuss a variety of topics. With love and grace no topic is off limits. 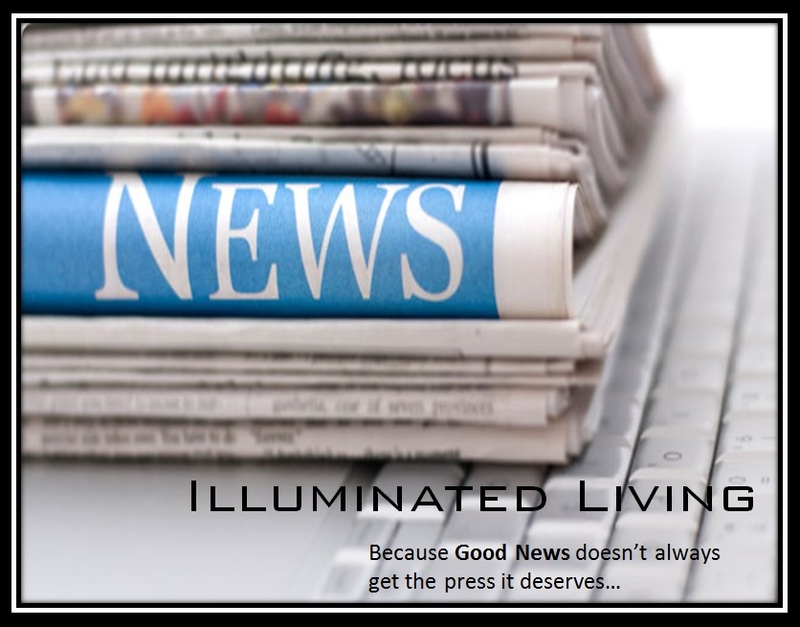 Illuminated Living wants to be your source for creditable good news and positive content. The contents of this site are for informational and educational purposes only. Nothing found on our website is intended to be a substitute for professional. Bright Lights | Those in the universal community doing great work for enrichment of a better tomorrow. Bright Spot | Highlighting daily examples of good works by Bright Lights. Causes and Awareness | Offering you ways to serve, and bringing to light issues that require action. Creative Living | Sharing information on the arts, DIY projects, crafts, examples of ways to live a more creative life. Ideas to stimulate your inner right brain. Daily Affirmation | Renewing the mind daily with positive thoughts, prayers, and affirmations. Education | Latest headlines, legislation, stories, and events related to education. Engaged Nation | Joining the political discussion and taking an active role in legislation. Green Living | Simple, practical tips for living a more healthy, eco-friendly, greener life. In the News | Current Events that affect everyone. Living In Style | Advice from leaders in the fashion industry on the current trends and techniques to aid in a more fashionable you. Living Through The Lens | Some say a picture is worth and thousand words. Living Through The Lens gives respect to the photographers that are documenting our daily world one moving photo at a time. Living Well |Helping you make better choices for living with vitality. Marriage | Topics related to marriage, and a journey into two becoming one. Motivational Minute | Nugget size encouragement to uplift and motivate you. Music Speaks When Words Fail |Healing and uplifting you with music when words are insufficient. 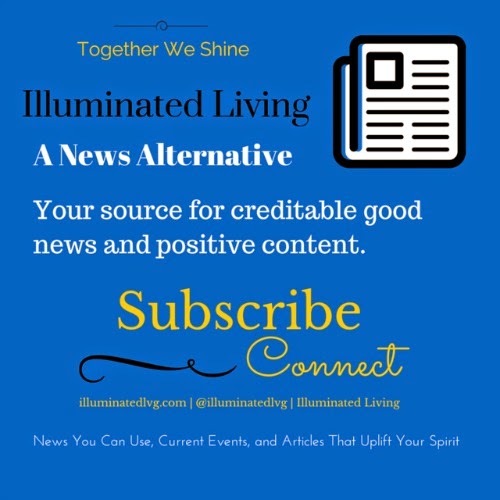 Organized Living | Tips and advice to help you organize every aspect of your life. Light Over Darkness | For every act of darkness we can should counter it with a source of light. Each post takes a particular act of darkness and offers a source of light. Sermon Sunday | Bringing salt and light to the world. Shining Stewardship | Guidance for becoming a better steward and overseer of your blessings. Tech News | Sharing articles and events regarding the rapidly changing technological advances. Together We Shine| Proving that we can be and do more when we come together. Tools You Can Use | Helpful information, application, websites, and instruments you can use in your daily life. Walking The Illuminated Path | Discussing the character traits of Jesus and ways we can walk according to his character. Your Kitchen Table | Leading dietary advice, tips, recipes to help you bring better food choices to your kitchen table.